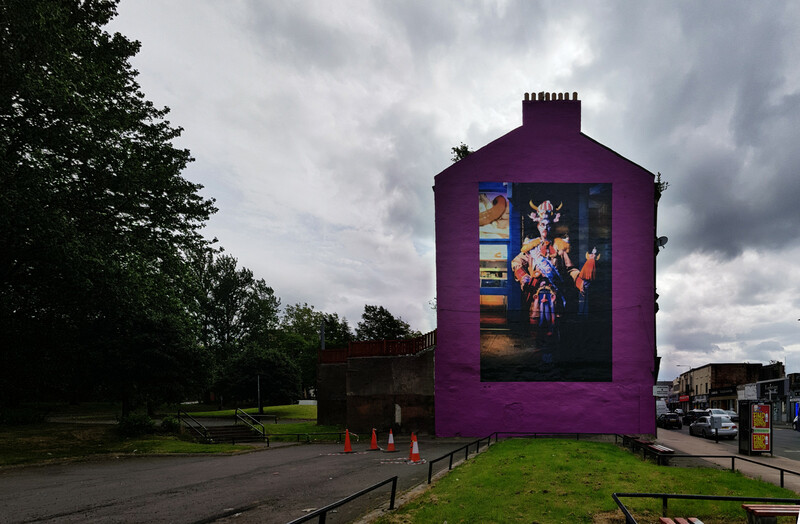 For some reason they painted over the old Viaduct mural that used to be on this wall.That mural was referenced in the Peoples mural which was also a commission for the BBC celebrating the Commonwealth Games. 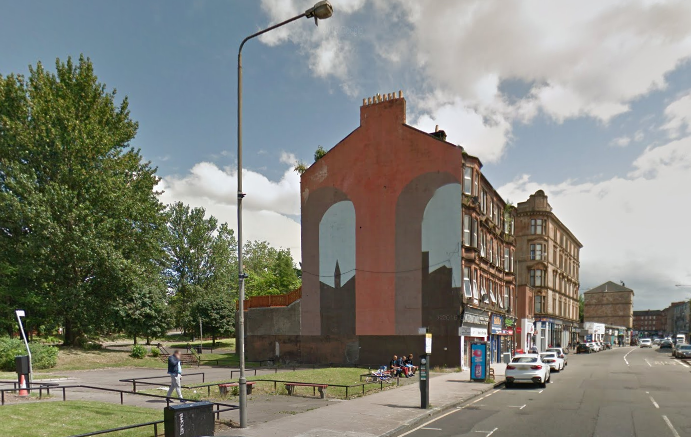 Are there not enough gable ends available and why all three in the city centre. I realise two are vaguely close to the Scotia but none in Partick or near the shipyards ?